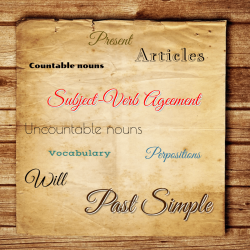 What are verbs and subjects? Verbs are action words. For example: eat, sleep, talk, walk, do, buy are all verbs. I eat. The dog sleeps. George talks a lot. They walk to work. 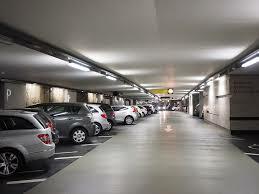 The car park (singular subject) was (verb) full. The car parks (plural subject) were (verb) full. In these sentences each of the verbs agrees with its subject. E3). Some of the most common verbs are irregular: eg be, go, do, have. She does karate on Thursdays. They do lots of sparring. It has soft fur. They have soft hands. She goes sailing every month. I go every week. Steve, who has just returned from Australia, does not intend to go back.